Kids tend to be very creative with everything, particularly when it comes to making things up like, let's say, names. 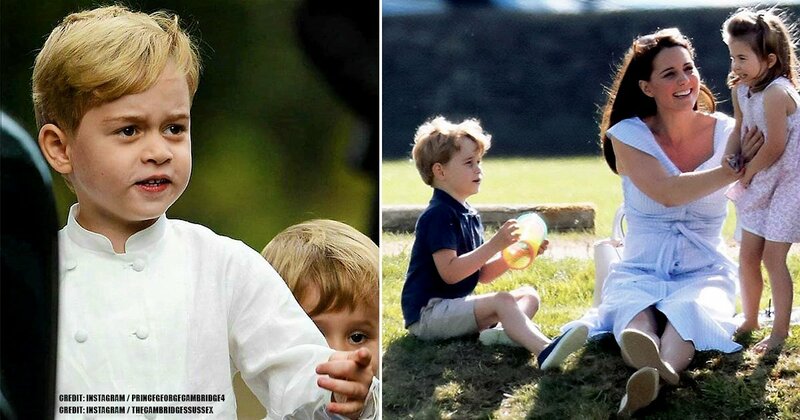 And Prince George, The Duke and the Duchess of Cambridge's eldest son, is not an exception to the rule. 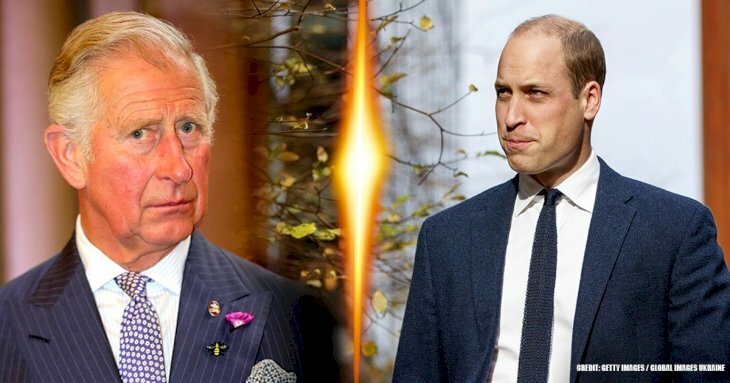 It turns out that he doesn't like calling Prince William 'dad.' Instead, he concocted a funny nickname for his father and many other members of the royal family. Scroll down and find them out! The adorable Prince George has nicknames for some people in the royal household, and it turns out he has one for his father, Prince William, as well. 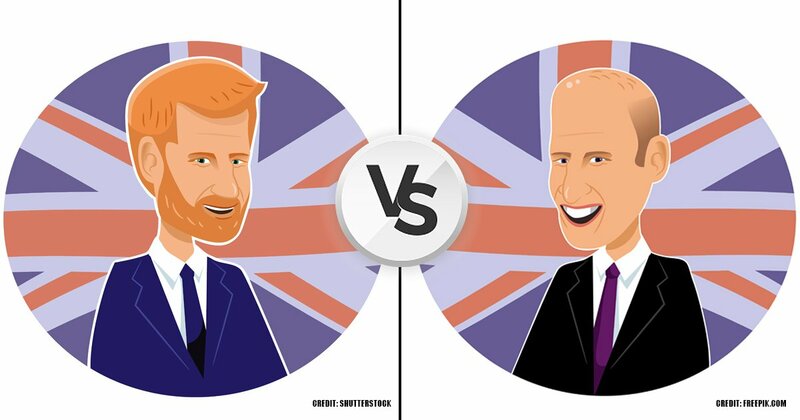 He doesn't call him Duke of Cambridge, His Royal Highness, and not even the traditional 'dad.' His nickname is so much sweeter than that. 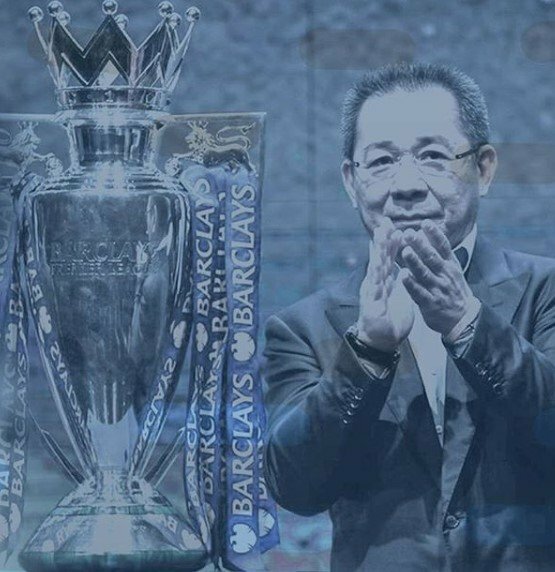 As per Pop Sugar's report, in November last year, the Duke and Duchess of Cambridge paid a poignant visit to Leicester, a city and unitary authority area located in the East Midlands of England, in order to honor Vichai Srivaddhanaprabha, who was the chairman of the city’s football club that recently passed away. In accordance with Hello Magazine, five people lost their lives in a fateful helicopter crash on October 27, 2018, and the club's chairman was among the victims. BBC explained that the aircraft came down after some still unknown failure in the left pedal command. 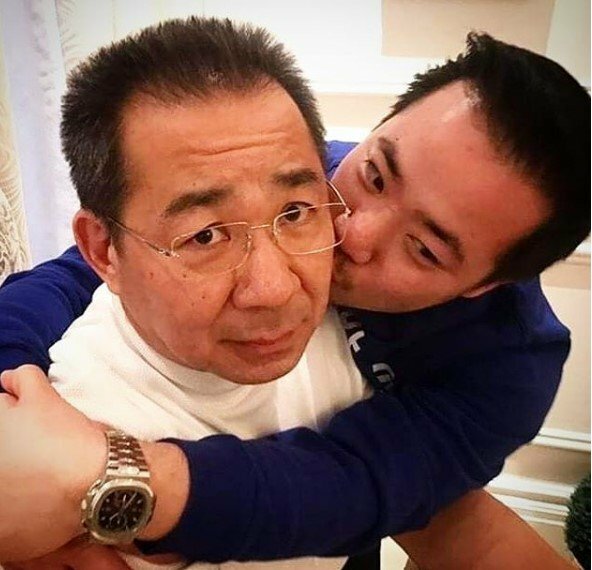 Mr. Vichai, Kaveporn Punpare and Nusara Suknamai, who were members of Vichai's staff, passenger Izabela Roza Lechowicz, and pilot Eric Swaffer boarded the helicopter from King Power Stadium after a match and were due to fly to Stansted Airport when the aircraft failed, resulting in a fatal crash. 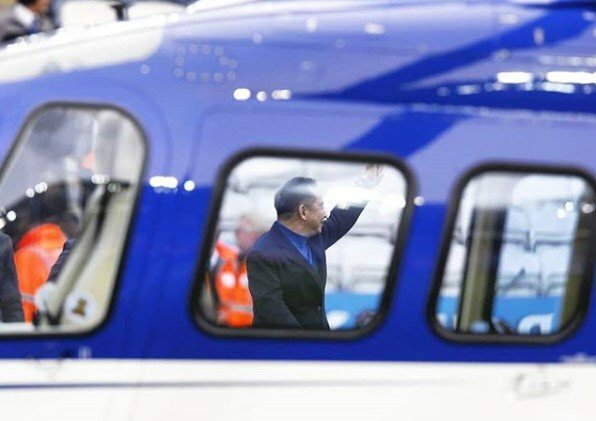 Hello Magazine added that Kate and William were close to Vichai, and that is why they decided to visit the city to acknowledge the sympathy that Leicester's residents exhibited following the tragic accident. The royal spouses walked around the tribute site near the stadium and then met some players and members of the club's management group. 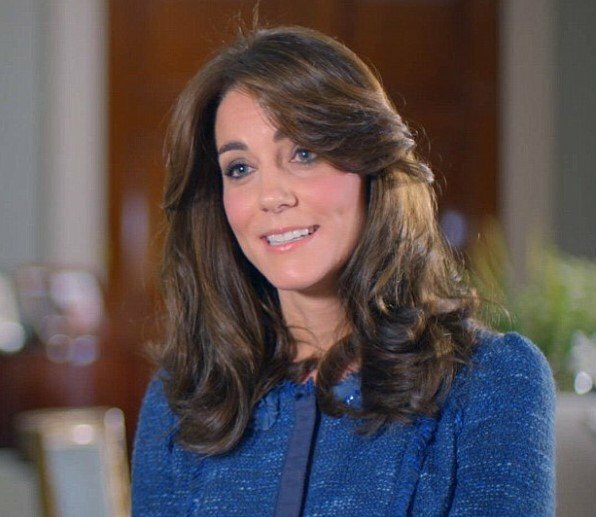 Details about the nickname came out when Kate Middleton spoke to volunteers who helped relocate flowers and various tributes to a dedicated area. After paying their respects, a season ticket holder at Leicester City, Fiona Sturgess, struck up a conversation with Kate. "One of them said, I think it was George, 'Are you playing football tomorrow, Pops?'" 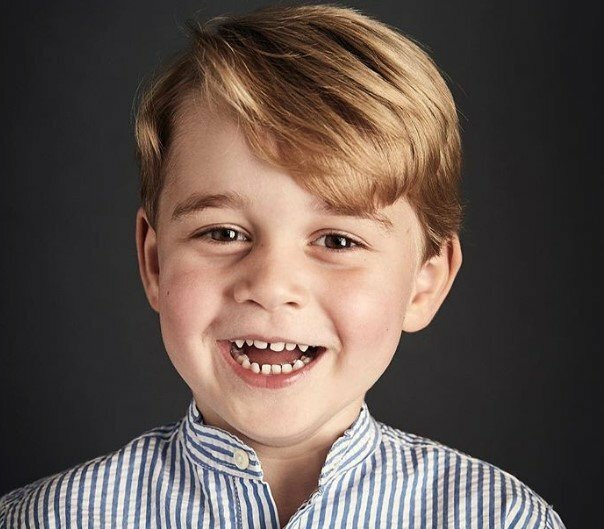 Melting just a little may be inevitable when hearing cute Prince George call his father 'Pops' in a tiny British accent. But surprisingly, according to Good To Know, the nickname is more commonly used in the United States, so this might suggest he learned it from Aunty Meghan, who is the only American in the family. "George is only two-and-a-half, and he calls her 'Gan-Gan.' She always leaves a little gift or something in their room when we go and stay, and that just shows her love for the family." In this case, the apple did not fall far from the tree. Before little George started to call Queen Elizabeth 'Gan-Gan,' his own father William came up with 'Gary' as his way to call his grandmother since he couldn't pronounce "granny." High society gossip columnist Richard Kay told Daily Mail a guest at Buckingham Palace was the one who overheard the nickname. The little prince seems to have inherited other traits as well. 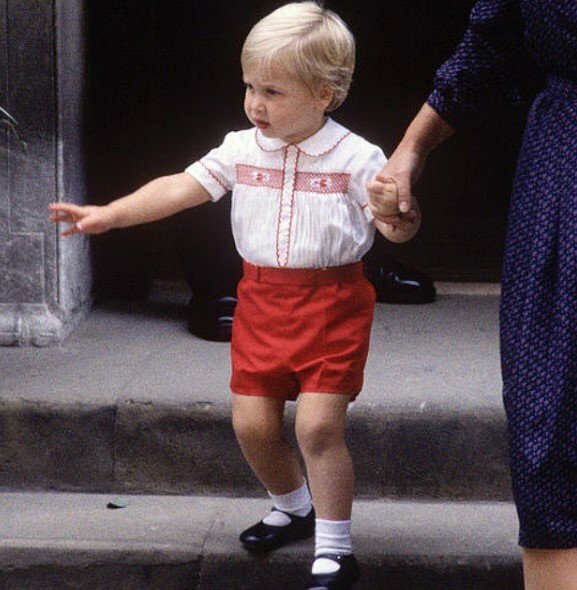 The five-year-old Prince George has been known for his cheekiness, and it turns out he's inherited a naughty habit that Princess Diana used to have at Christmas time. With regards to celebrations, the royals stick to German tradition and open gifts on Christmas Eve. 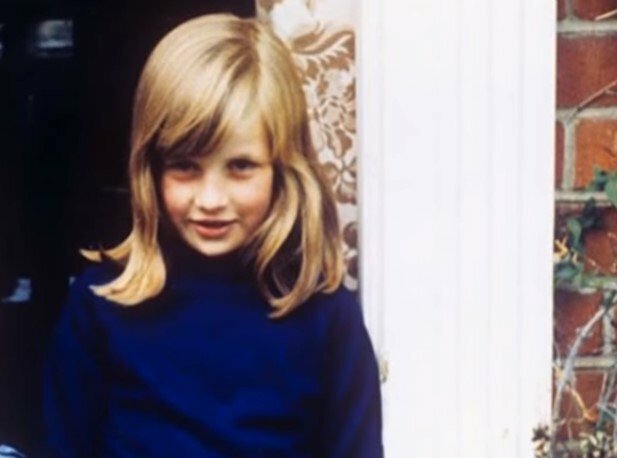 But, as Mirror stated, Princess Diana could not wait that long; she was known to open her gifts even before that, and little Prince George cannot contain himself either; he gets too excited at the prospects of what may be inside that he can’t wait to open it and find out. 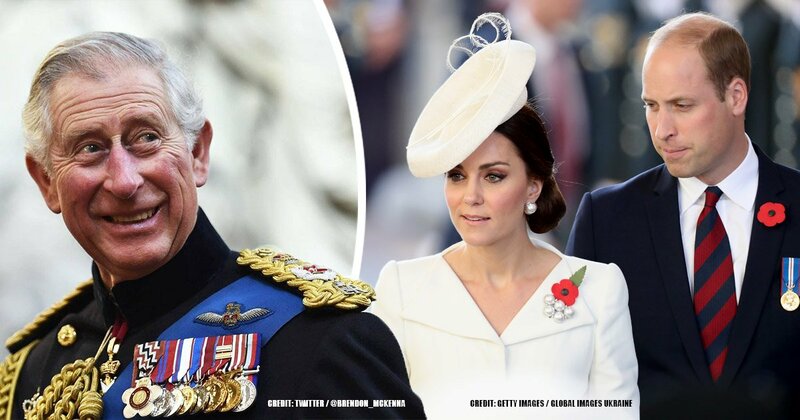 Prince George and Princess Charlotte have put a royal twist on their name for their grandfather, Prince Charles. According to Daily Mail, the royal children have taken a page out of their grandmother's book and opted for a sweeter nickname that is common. 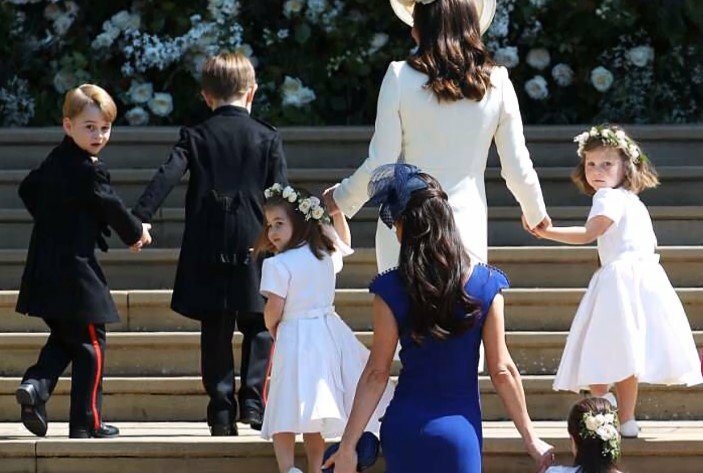 The same source informed that the visits of Prince Charles' grandchildren are fondly described as "bedlam," a loving way to call what is likely the typical chaos whenever kids are around. 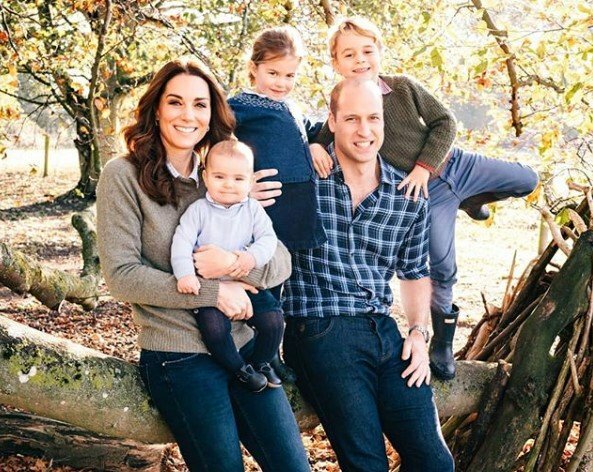 The adorable pair of children from Kate Middleton and Prince William welcomed their brother, Prince Louis of Cambridge, in April 2018. So it is very likely that the childish chaos will increase shortly once little Louis grows up a bit more. And if we count the fourth grandchild that the 69-year-old Prince will welcome this April, things will get pretty hectic. The Duke and Duchess of Sussex's first born will arrive in the spring. But it may be that the Prince favors his first grandchild, Prince George. He organized a plantation of trees at Birkhall to mark George's birth. He also expressed an interest in having George become a steward as well. According to Daily Mail, the royal expects that one of his grandchildren, perhaps George, will take on the stewardship one day. 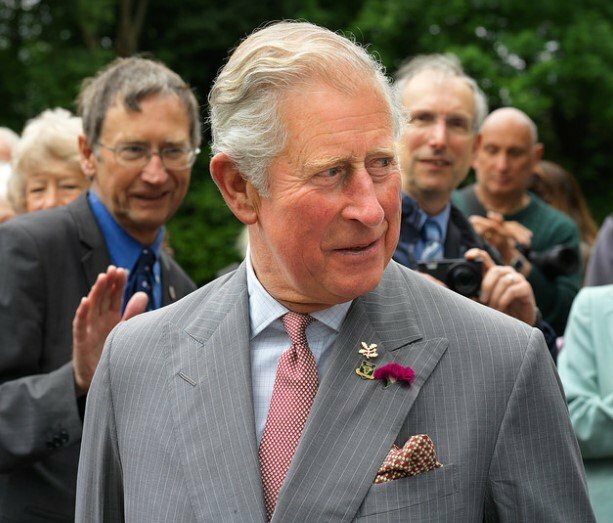 Charles himself focuses on environmental issues like climate change and pollution. It's lovely to see that the Prince has a desire for his grandson to make a difference in the world. As for now, Prince George proved that he's already a gentleman at one of the royal weddings. As per Town & Magazine, he adorably showed affection by comforting a bridesmaid. Two-year-old Zalie Warren, Prince Harry's goddaughter, began crying as they awaited the bride, Meghan Markle. Prince George stepped in to help calm the toddler down. 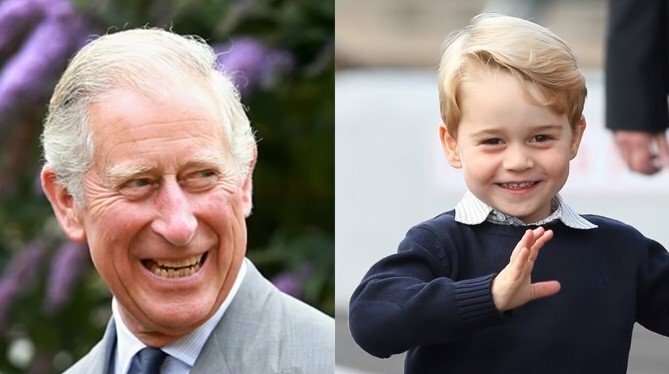 Not only can he be adorably cheeky, but young Prince George seems to be learning a lot from his caring father and grandfather. No wonder why Prince George of Cambridge has become a royal favorite worldwide. His creativeness and sweetness have won everyone's hearts indeed. 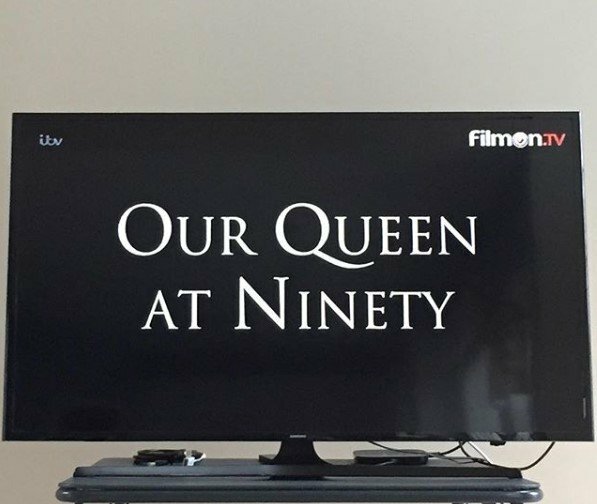 If you enjoyed this article, share it with other fellow Royal fans, and don't forget to keep up-to-date with more articles about royalty.